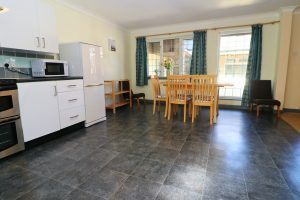 A two bedroom cottage in an attractive courtyard setting just 200m from the beach. 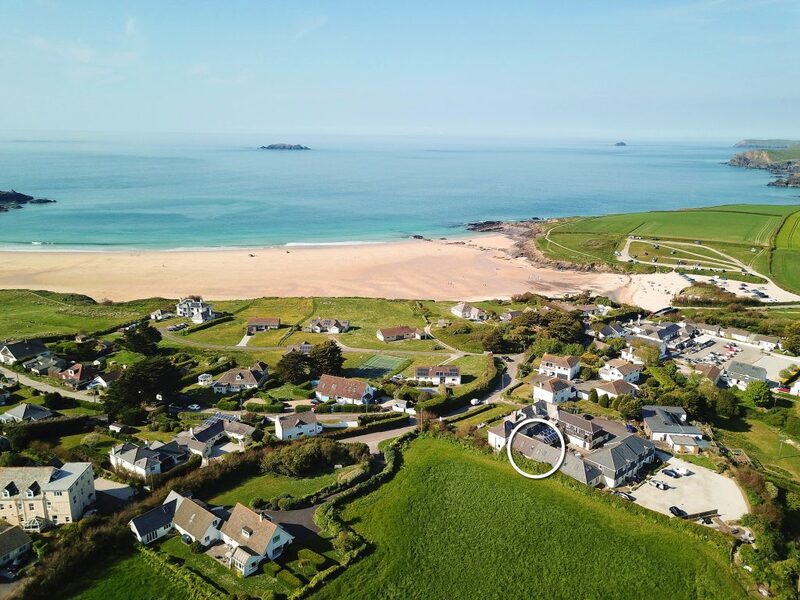 Located just 200m from the beach at Harlyn Bay, in a small and exclusive courtyard setting, a sought after location where residential properties of this type are rarely available. 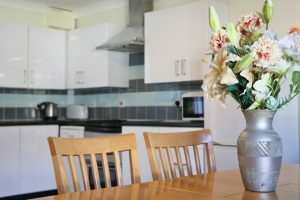 The accommodation is well presented and comprises a large open plan living space on the ground floor with fitted kitchen and spacious seating & dining areas. 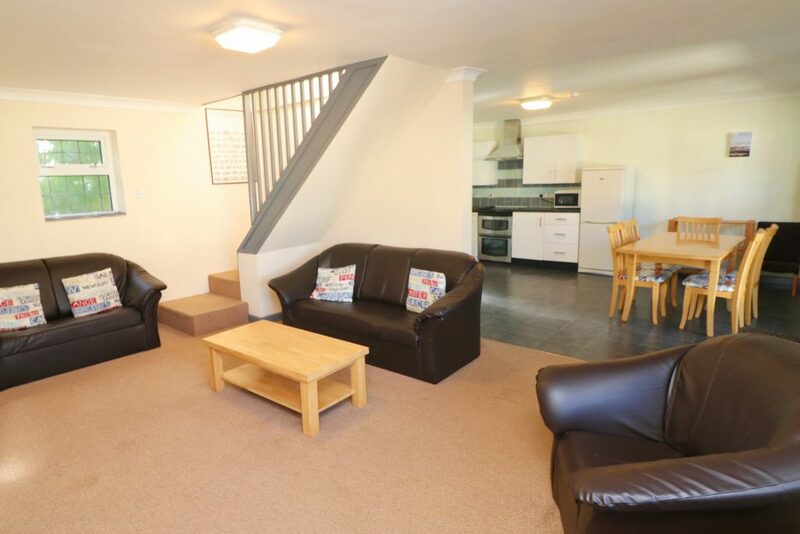 To the first floor there are two bedrooms and a bathroom and pleasant views over the countryside to the rear. 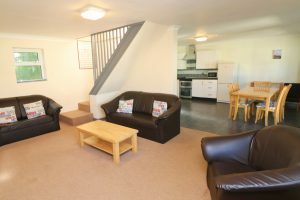 The property is nestled into the corner of the courtyard, with communal areas to enjoy the sun. 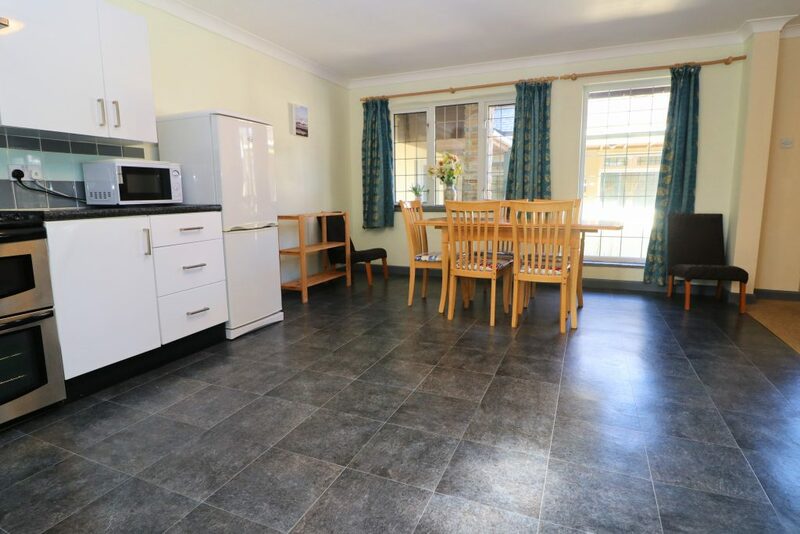 There is allocated parking for one car and a storage unit at the rear. 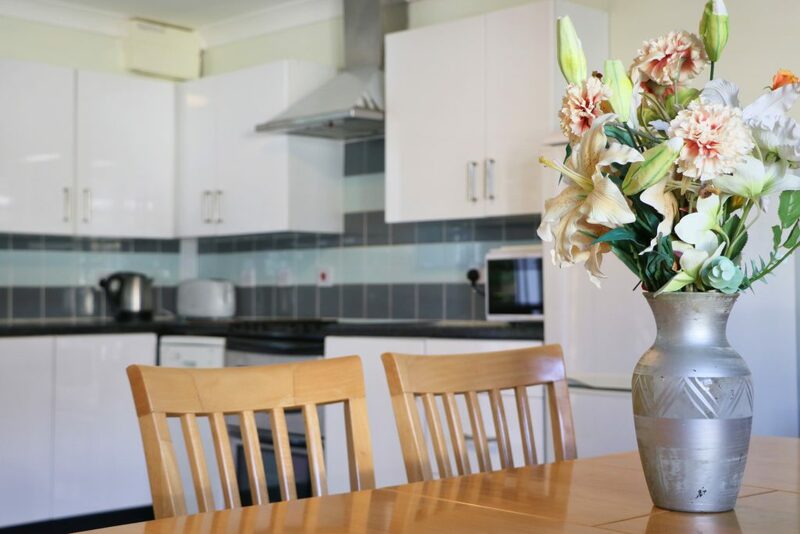 Enjoying a full residential status the property can be used as a primary residence and is equally suitable for holiday letting with excellent rental income achievable.